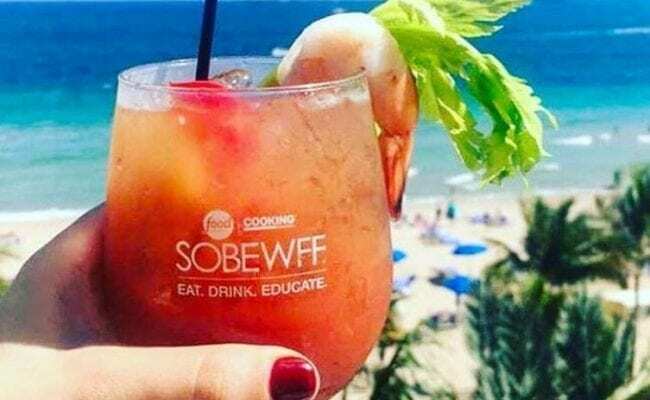 The 18th annual Food Network & Cooking Channel South Beach Wine & Food Festival (SOBEWFF®) returns to EAT. DRINK. EDUCATE. February 20 – 24, 2019. 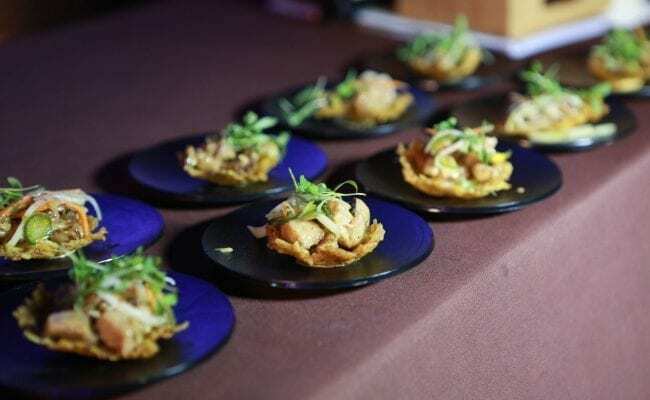 One of America’s most prestigious gourmet gatherings, the Festival has raised more than $28 million to date for the Chaplin School of Hospitality & Tourism Management at Florida International University (FIU). Hosted by Southern Glazer’s Wine & Spirits and Florida International University (FIU), the Festival benefits FIU’s Chaplin School of Hospitality & Tourism Management and the Southern Wine & Spirits Beverage Management Center. Each year, more than 1,200 students and volunteers gain invaluable real-world experience with the Festival – which serves as an interactive educational platform for the future leaders of the hospitality industry. And there’s a lot more. For the full list and to buy tickets, visit sobewff.org.